18-Hour course package covering Lead Paint Awareness, Energy Efficiency and Bidding for Success that includes 6 hours of legal topics. 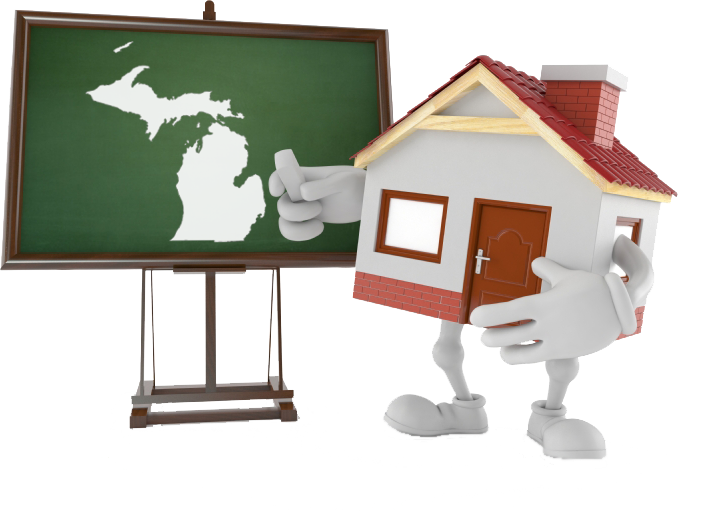 Real Estate Training Institute lets you start your course(s) online as soon as you purchase it. You can come and go as you please 24/7. We keep track of where you left off, and once the course is complete you can print your certificate immediately.